Mohamed Naoufal Mahfoudi is a PhD student in computer science at Inria Sophia Antipolis advised by Walid Dabouss, Thierry Turletti and Robert Staraj. His research interests include the Design and implementation of Phased Array based localization systems and the Design of cross-layer MIMO systems. He is part of Diana Team, that has for objective to provide network architectural support for improving citizen rights in the Internet. Matthias Flittner, Mohamed Naoufal Mahfoudi, Damien Saucez, Matthias Wählisch, Luigi Iannone, Vaibhav Bajpai, Alex Afanasyev. A survey on artifacts from conext, icn, imc, and sigcomm conferences in 2017. 2018. Mohamed Naoufal Mahfoudi, Thierry Turletti, Thierry Parmentelat, Fabien FERRERO, Leonardo Lizzi, Robert Staraj, Walid Dabbous. Estimating Orientation with COTS Wi-Fi Devices. 2018. Mohamed Naoufal Mahfoudi, Thierry Parmentelat, Thierry Turletti, Walid Dabbous, Raymond Knopp. Deploy a 5g network in less than 5 minutes. SIGCOMM, 2017. Mohamed Naoufal Mahfoudi, Thierry Turletti, Thierry Parmentelat, Walid Dabbous. Lessons learned while trying to reproduce the openrf experiment. SIGCOMM, 2017. Ramon dos Reis Fontes, Mohamed Mahfoudi, Walid Dabbous, Thierry Turletti, Christian Rothenberg. How far can we go? Towards Realistic Software-Defined Wireless Networking Experiments. The Computer Journal (Oxford), 2017. Mohamed Naoufal Mahfoudi, Thierry Turletti, Thierry Parmentelat, Fabien FERRERO, Leonardo Lizzi, Robert Staraj, Walid Dabbous. ORION: Orientation Estimation Using Commodity Wi-Fi. ICC - Advances in Network Localization and Navigation (ANLN), 2017. Evaluating and comparing performance of wireless systems, like for any other scientific area, requires the ability to reproduce experimental results. For that, the ACM has introduced a new policy on result and artifact review and badging. The policy defines clearly the terminology to be used to assess results and artifacts but does not specify the review process. For the purpose of encouraging reproducibility in the community and providing recom- mendations on the artifact review process for conferences and journals of the SIGCOMM interest group, the ACM SIGCOMM 2017 Reproducibility Workshop (Reproducibility’17) was organized, and I served as one of its PC member. I also participated in a survey on artifacts from leading ACM computer networking confer- ences in 2017: CoNEXT, ICN, IMC, and SIGCOMM. In this survey, we tried to assess the state of reproducibility in the community. Based on the conclusion of the survey, I am organizing a reproducibility activity, where I manage a reproducibility review comity in our research team at INRIA that will badge one paper from the aforementioned papers. 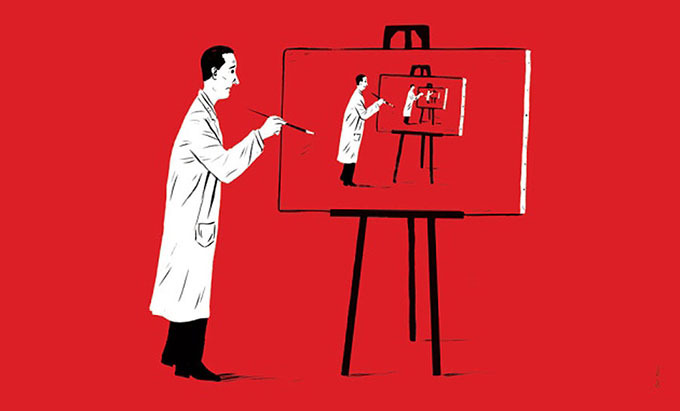 Knowing the challenges that arise when searching for reviewers willing to be in a reproducibility review comity, this experience will be the basis for a series of recommendation for authors and reviewers alike to simplify the review process. 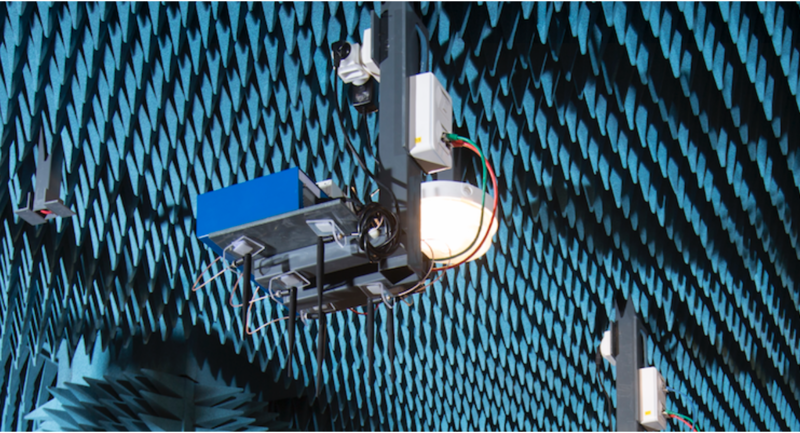 R2lab is an open tested located in an anechoic chamber for reproducible research in wireless WiFi and 4G/5G networks. The objective of R2lab is to provide a controlled environment that would allow designing and running reproducible wireless experiments (Link R2lab). In order to serve the objective of this project, we first worked on the characterization of R2lab, where we developed tools for monitoring the state of the anechoic chamber based on CSI measurements. I also contributed in the evaluation and the validation using R2lab of the Wi-Fi emulator Mininet WiFi in collaboration with the authors. I also helped running a demonstration that consists in deploying a standalone 5G network in less than 5 minutes. 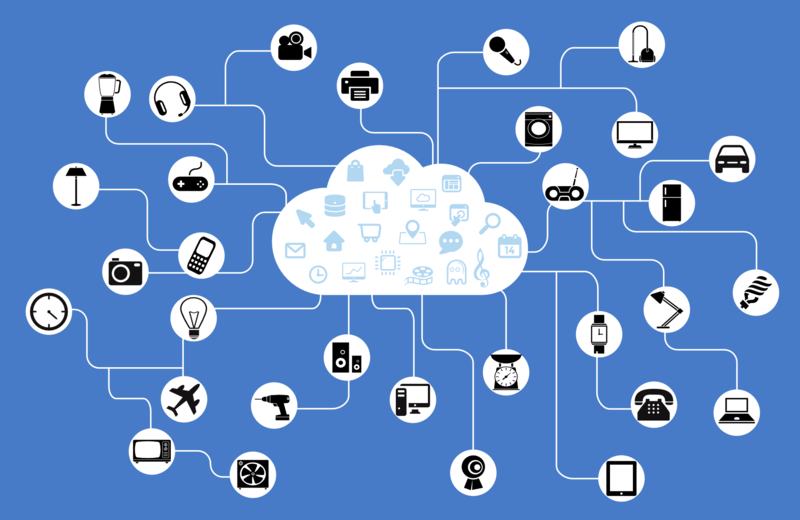 The objective of this project is the real implementation of an intelligent wireless IoT network, which will be deployed on the SophiaTech campus. The project relies on the laboratory LEAT in the physical design and the realization of reconfigurable antennas, of INRIA, in wireless network modeling and experimentation and in cross-layer optimization, and I3S, in the deployment of an IoT software infrastructure. We propose the ORION system to estimate the orientation (heading and yaw) of a MIMO Wi-Fi equipped object, relying on a joint estimation of the angle of arrival and the angle of departure. Although the CSI’s phase data is plagued by several phase inconsistencies, we demonstrate that an appropriate phase compensation strategy significantly improves estimation accuracy.